Suspect You Might Have Roof Damage? As a Texas homeowner, we are exposed to some of the most severe weather in the country. Strong storms, large hail, tornadoes and damaging winds are all something we are forced to live with in this area. Unfortunately, your roof often takes the brunt of these harsh conditions, and failures are common as a result. Elm Creek General Construction handles roof repair and maintenance of all shapes and sizes. 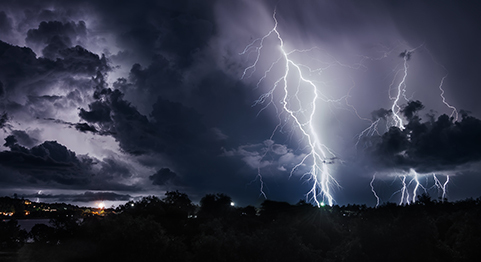 CLICK HERE to learn more about storm damage and our storm restoration services.